Amy is an absolute dream, truly. If you want a photographer who will not only provide you with some of the most stunning photos you've ever seen, but someone who will be a warm supportive presence by your side throughout your wedding day, she's the one. Not once did I ever feel like she pulled me out of the moment, and she made my husband and I both feel so special and beautiful all day long. I would give over 5 stars if I could, trust me and work with her, you won't regret it! We LOVED working with Amy. She made the whole photographer search seamless! 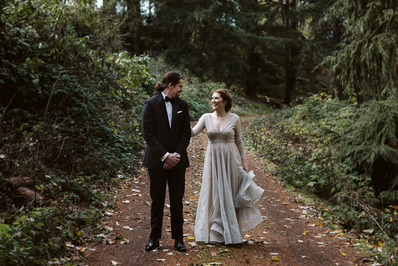 Both my husband and I are kind of shy in front of the camera and in the spotlight, but Amy made us feel so comfortable on our wedding day and the photos are the proof of that. I love candid photos. 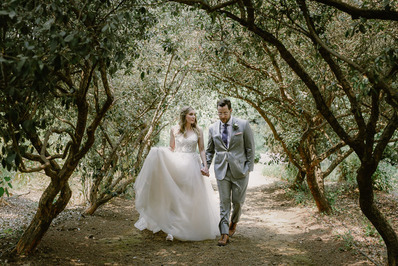 We were lucky to have beautiful SF fog roll in during the outdoor shots to get the perfect moody look. All our of wedding party spoke highly of Amy after the event. If you're worried about the photographer/videographer relationship, don't worry. Amy is so down to earth and creatively open that her and our videographer were just feeding off of each other to create magic. I cannot recommend her enough. Choose Amy! 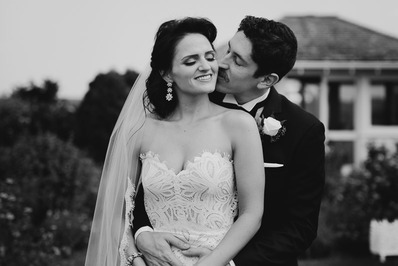 Could not have happened upon a better photographer! Amy was absolutely wonderful and so much fun to work with! She made us feel comfortable and relaxed for those posed shots and captured all of the beautiful in-between moments with our loved ones. 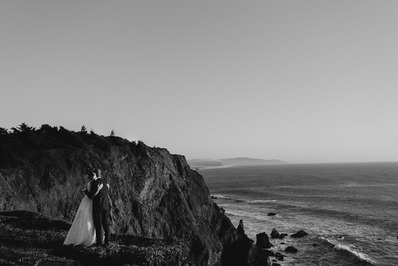 Our wedding photos tell the story, emotion, organic beauty and magic of our wedding day. They are very much cherished and we loved sharing our day with her! Amy is not only a talented photographer, she is kind, warm, and super fun. From our first call, she was focused on getting to know us as a couple and as individuals. 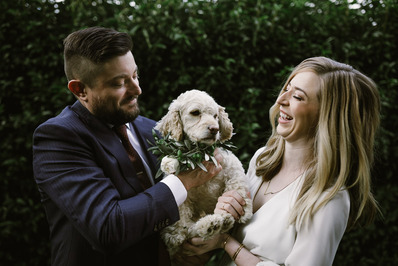 Her emphasis on relationship building is what put us at ease and set us up to be really comfortable and happy that Amy was by our side for virtually our entire wedding day! She was flexible with our ideas and what we wanted to get out of the day, but also offered great advice from her depth of experience. Her eye for details as well as the big picture and dramatic moments was perfect and we absolutely treasure the photos from our wedding. I'm so proud to call Amy a friend and couldn't recommend her highly enough! Amy is amazing! If we had to do it over, we would absolutely pick her again. She communicated very clearly before the wedding, provided expert advice for timing and lighting and was able to accommodate every request. She has a keen eye for detail, she listens, and her attitude is the perfect calm you want around you on your special day. We were blessed to have her be a part of our wedding.